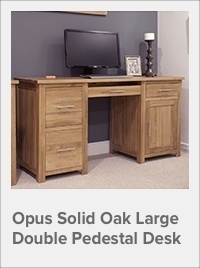 There are many reasons why oak wood is one of the most popular woods used in furniture – it’s durable, strong, and stains well to create beautiful, long lasting furniture, however it is likely that the reason it is so popular among consumers is their familiarity with the wood, and lack of knowledge about other woods. 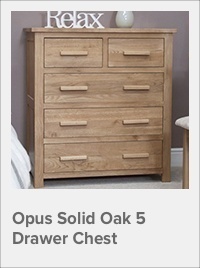 Choosing exotic woods which do not have such a high demand is much more sustainable, and can often cost less than traditional oak furniture as there is less competition to get the resources. Mango wood Furniture, made from mango fruit trees, is a good choice for furniture due to its durability, coming in at a similar hardness to oak, and its unusual colours and grains, making for an attractive finish. Mango trees reach felling size much quicker than other hardwoods used in furniture, meaning that the wood is extremely sustainable as it can be felled and replenished quickly. Mango trees are only felled for wood when they stop producing edible fruit, making the life cycle of the tree extremely productive. 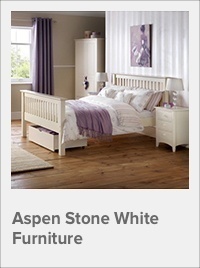 Another lesser known wood which is a strong choice for furniture is acacia wood. Acacia furniture is extremely durable and moisture resistant, so is often used for outdoor furniture as, when treated with a weatherproof finish, it can survive the elements for decades. It is also used in interior furniture as its distinctive rustic finish makes it a suitable accompaniment for any interior décor. Like mango wood, acacia is a fast growing hardwood, making it a sustainable choice. 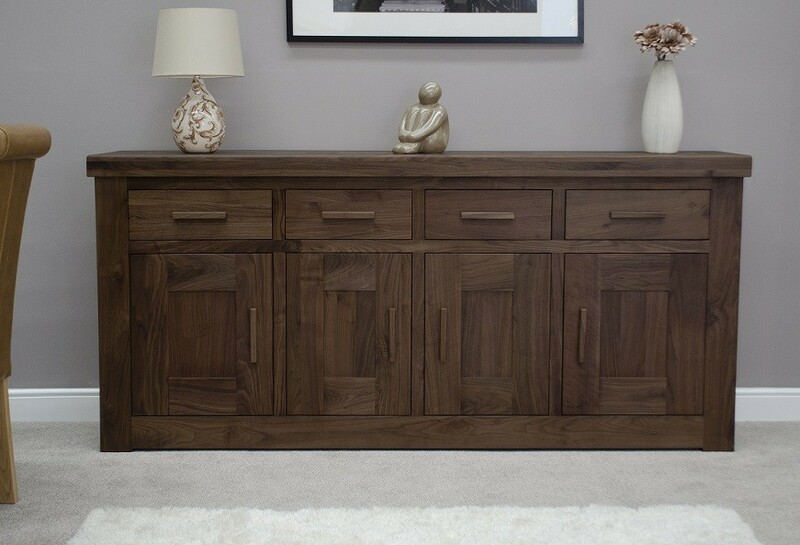 Walnut wood is another good choice for hard wood furniture, due to its durability and strength without being overly heavy. It’s very easy for wood workers to work with, despite its hardness, and it is resistant to warping and shrinkage, making it a long lasting wood choice for furniture. 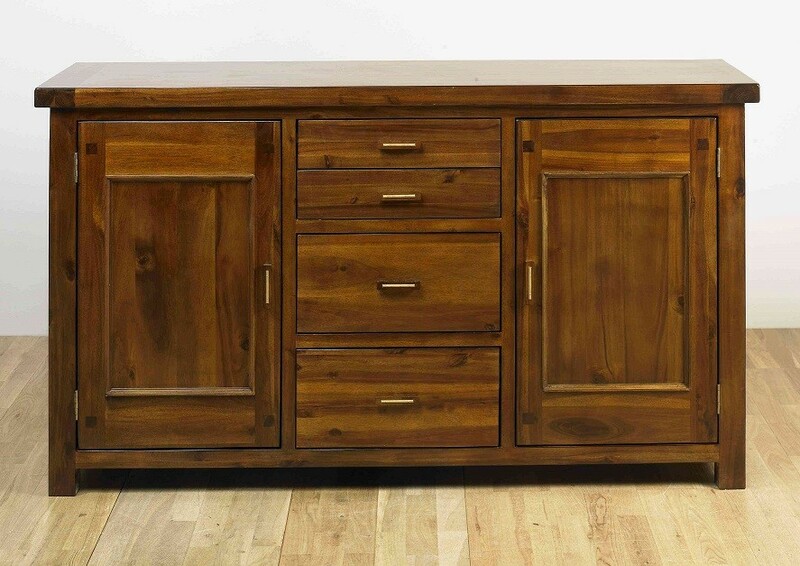 Mahogany wood is another fast growing hardwood, making it a sustainable choice of furniture. 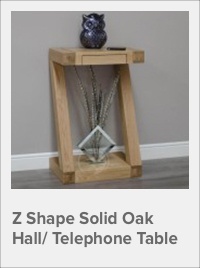 It is relatively light compared to oak, and is easier to cut than other hardwoods. 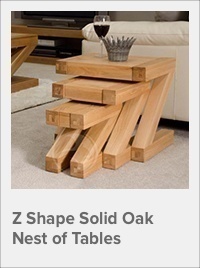 It is also less likely to shatter or crack than other hardwoods. It’s dark, rich grains make it perfect for finer, artisan decors. 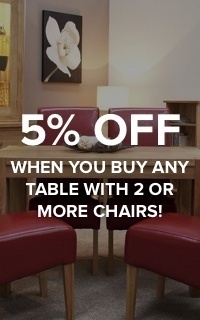 Choosing alternative solid wood furniture is a great way to add interest and depth to your homes. 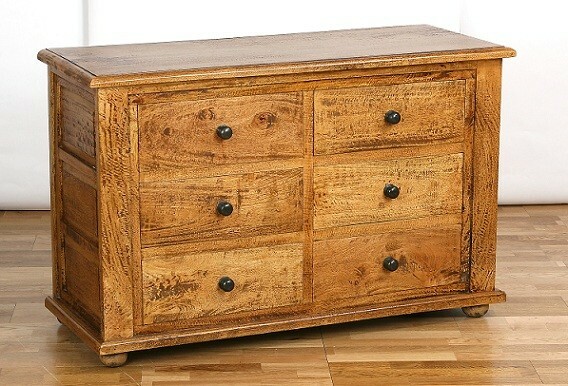 Different grains and colours for each wood can lend a subtle tone to compliment your interior décor style – acacia wood Furniture would work to create a rustic, warm home, mahogany wood furniture instantly adds glamour and richness to décor, mango wood Furniture is perfect for bringing in a touch of nature to a room. Replying to comment from on . Cancel comment reply.